In 2006, Suzy founded MUSE School CA, with her sister Rebecca Amis, to prepare young people to live consciously with themselves, one another and the planet. 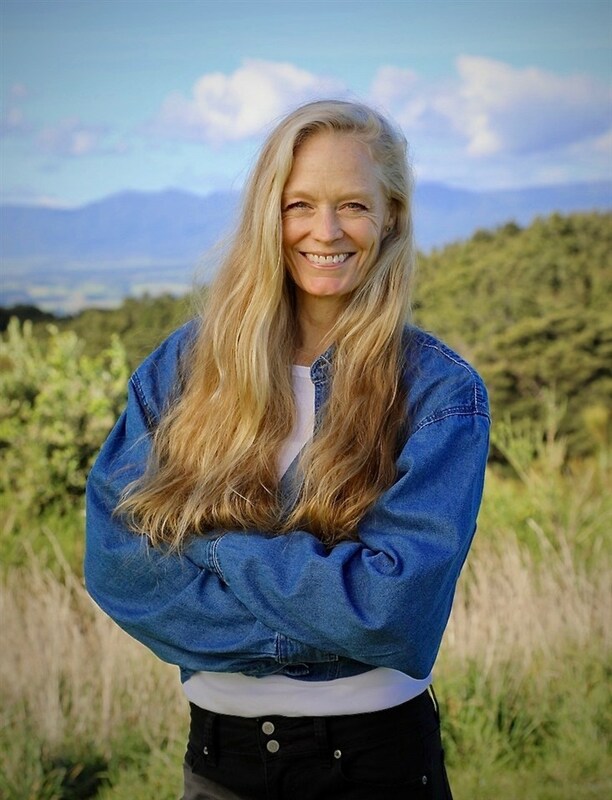 A noted environmental advocate, founder and mother of five, Suzy Amis Cameron is committed to the principles of sustainability in all aspects of our lives, with an emphasis on plant-based solutions to address climate change. She is the author of OMD: The Simple, Plant-Based Program to Save Your Health, Save Your Waistline, and Save the Planet (Simon & Schuster/Atria) and the founder of the OMD Movement, a multi-pronged effort to transform eating habits and the food system. She is also a founder of Plant Power Task Force, focused on showing the impact of animal agriculture on climate change and the environment, founded in 2012 with her husband James Cameron and Craig McCaw. Additionally, Suzy is a founder of the plant-based initiatives: Verdient Foods, Cameron Family Farms and Food Forest Organics with her husband. In 2009, she launched Red Carpet Green Dress, showcasing socially and environmentally responsible fashions. Suzy has produced documentaries such as Game Changers which is about plant-based athletes and serves on several nonprofit boards. As an actor she was featured in more than 25 films, including The Usual Suspects and Titanic. Her website can be found here.